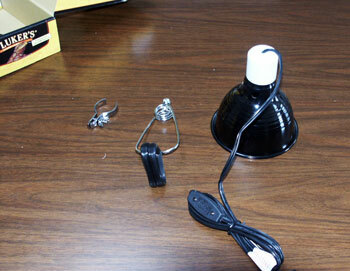 So we know many of you have had some difficulty in figuring out how to correctly assemble your clamp lamps. We've put together a quick tutorial on assembly. Also there is a video available as well. Open the box and the plastic bag, then spread out the objects. 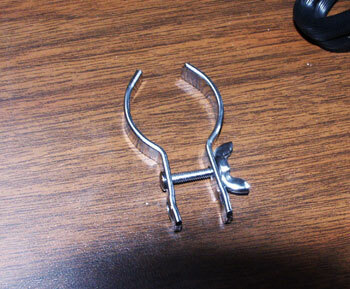 Unscrew the base of the clamp to extend it to its outermost. 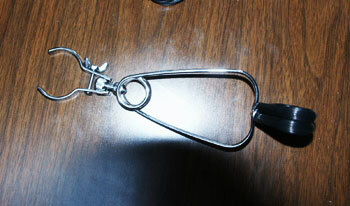 Once you have unscrewed the clamp, place the "ball" of the holster between the clamp. 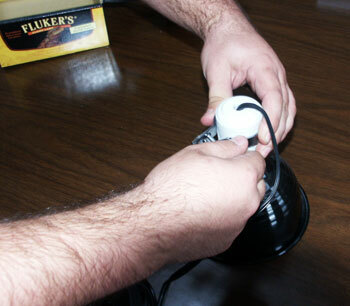 After you have the "ball" of the holster in one side of the clamp, place the lamp in the other side, the screw the washer in until it stops. 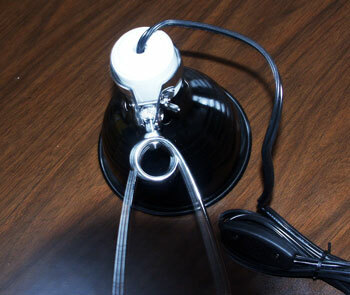 Tadda.... Now you have successfully installed Fluker's Clamp Lamp.